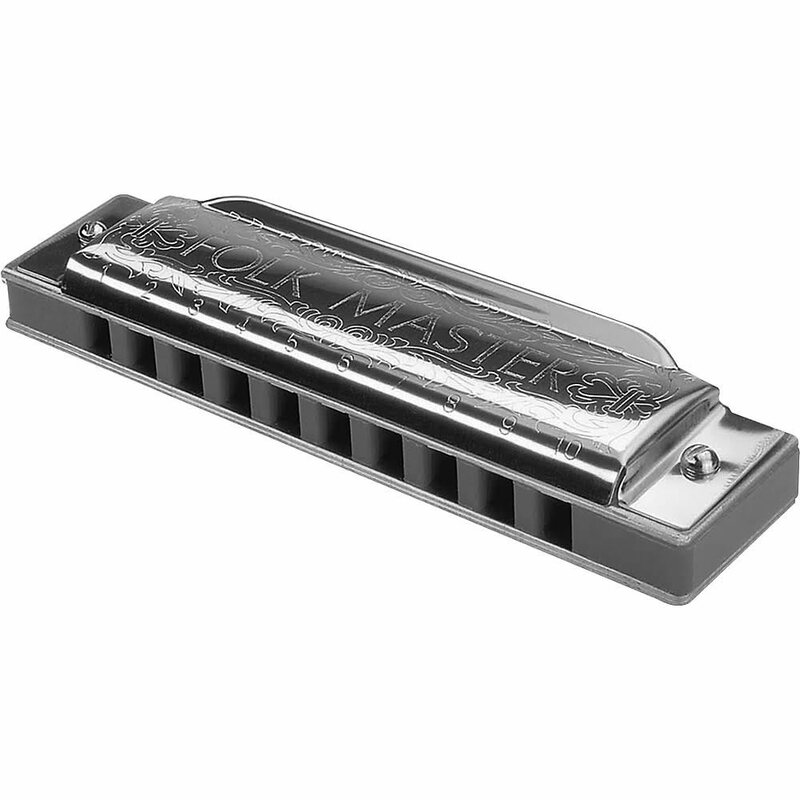 Play a tune anywhere you’d like with the Folkmaster Harmonica. This little instrument is easy to play and provides exceptional sound clarity and perfect tuning. Carry it along in your pocket or pack with the included hardshell carrying case for tunes in the remotest of places.